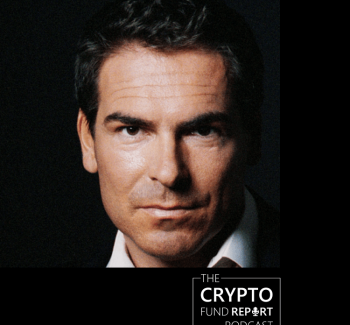 The Crypto Fund Report – The Crypto Fund Report is a weekly podcast with in depth interviews with fund managers from crypto hedge funds and venture capital firms. 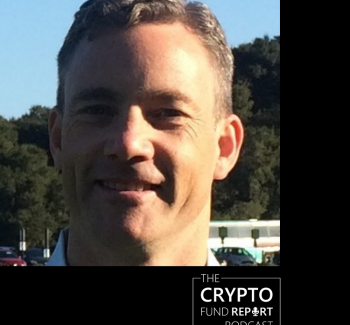 Josh Gnaizda is Founder and CEO of Crypto Fund Research, a leader in analysis and market intelligence on crypto and digital asset investment funds. 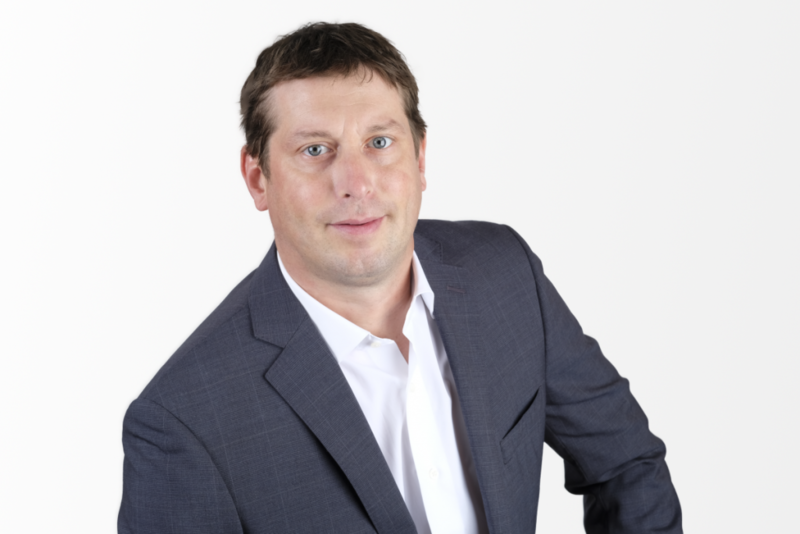 Prior to forming Crypto Fund Research, he served as CEO of The Blue Heron Group LLC, an alternative investment research firm located in San Francisco, CA. Josh has B.S. in Managerial Economics from The University of California, Davis. 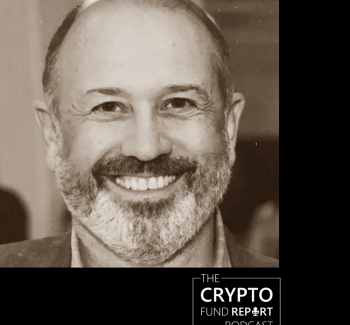 Every week we talk with a different crypto hedge fund or venture capital manager or other thought leader in the digital investment space. Make sure you tune in to get the latest episodes. 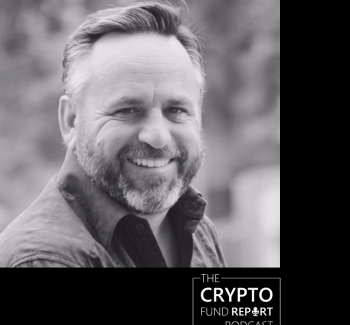 Our guests represent crypto funds from all over the world, large and small. Our listeners represent crypto-enthusiasts, institutional investors, blockchain and crypto startup founders and more. 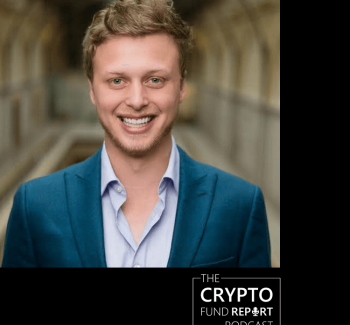 Come join the only podcast dedicated to finding out what’s going on in crypto investments by talking exclusively with those who put their money where their mouth is.